Mountain vacation has many benefits and unlike the sea it is all-season. Clean air, crystal waters, meadows and forests have something to offer to the eye in every season. 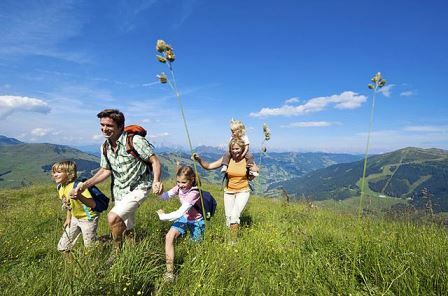 A vacation in the mountain uplifts the spirit and charges the body. In the spring you can enjoy beautiful flowers in bloom and endless green sceneries in the marvelous Pirin mountains and feel the fresh mountain air in your lungs. The summer mountain offers a getaway from the city heat and a relaxing rest away from the cares of daily life. And if you decide to go to the mountains in the autumn, your gaze will be indulged in the colourful magic of the falling leaves. And finally, winter – the coldest season, so impatiently waited by all winter sports lovers. Skiers and snowboarders rush to the mountain to live their winter fairytale. Well, if you are not one of them, you can still take walks and admire the snowy peaks, and after relaxing your mind that way to go back at the cozy warm hotel and warm your body with a cup of hot cappuccino or a glass of mulled wine. We mentioned a cozy hotel, but it has to be underlined because the choice of hotel is extremely important to make your mountain vacation perfect and complete regardless of the season. We recommend the five-star hotel Lucky Bansko where you will be treated with the first-class service and special attention and attitude you deserve and will miss nothing. The hotel is located right after the entrance of Bansko, at a convenient and easy to find location only 450 meters away from the town centre, nestled at the foot of the Pirin mountain right next to Glazne river. We know that Bansko is a synonym for quality, but still it won’t hurt to mention that the British financial newspaper Financial Times called it the best ski resort in Eastern Europe. The town enjoys high international reputation which is something to have in mind. 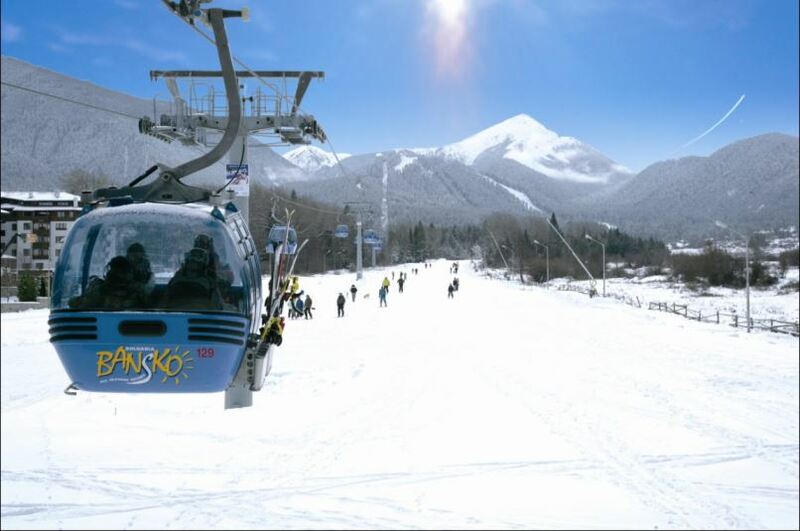 Bansko is also a top location for investments in preparation for the ski season, reaching the amount of over 60 million euro – one more reason to choose it as a vacation destination. 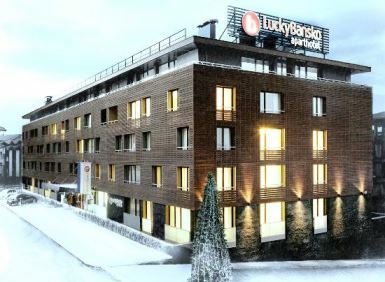 In addition to that, Trip Advisor – the largest international travel guide, has awarded Apart hotel Lucky Bansko with “Excellent” grade for three consecutive years. After fierce competition with the other five-star hotels in the resort, the municipalities’ portal in Bulgaria ranked it as “The Best Hotel in Bansko” for 2014 and 2015. These are all achievements we are proud of and dedicating our best effort to win again. You are invited to discover our hotel’s hospitality, enjoy the nature and indulge in all the comfort we offer. Hotel Lucky Bansko has stylish and cozy studio rooms and apartments, as well as a presidential suite, if a maximum luxury and comfort is what you want together with a great panoramic view of the mountain. The furniture is comfortable and perfect for rest and good sleep and all rooms have kitchenette. We also have conference halls which makes the hotel very suitable for business gatherings and meetings. We have taken care to provide everything that you might need at the hotel – fine restaurants offering delicious and varied meals and a lobby bar with summer garden and billiard for the winter season. In addition, Apart hotel Lucky Bansko will enchant you with its pools and SPA center which offers everything needed for a complete body and soul relax. There is something for our youngest guests as well – a children’s club (for children aged 3-6 years) where they will be entertained by our cheerful professionals in the winter, and in the summer, they can have tons of fun at our outdoor playground. We are doing our best to make sure that your vacation will be perfect, offering something for each family member regardless of their age. 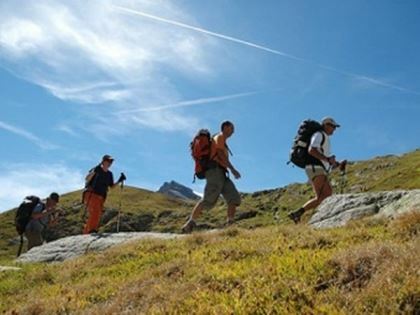 That’s why you have to decide what type of mountain vacation do you want – totally relaxing and stress-relieving or a dynamic one with hikes, adrenaline and adventures. We have everything necessary for option number one but have no doubts – the second option for those of you who are more active, is also provided for here with entertainment outside the hotel. There is a vast selection between golf courses, wine tasting to indulge your senses and different tours for sightseeing in the area. We also have guided groups for mountain tourism and all kinds of sports including extreme where you can quench your thirst for adrenalin, fun and good time. We do our best to make sure our guests are truly happy here. Treat yourself to the perfect mountain getaway in the hotel of your dreams – Lucky Bansko.